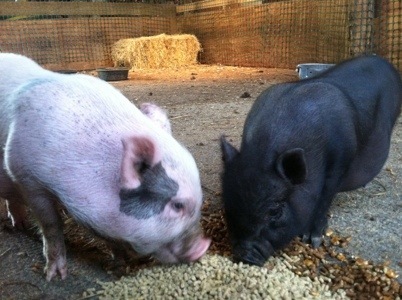 Piggy (pink) and Baby are still doing great and are best friends. I’ve never seen anything grow quite so fast. 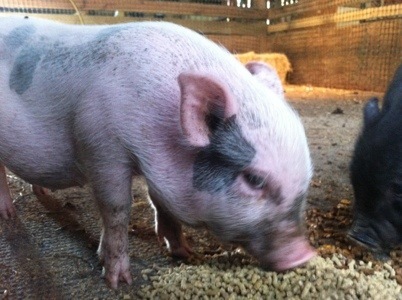 One of my most favorite things about mini piglets is the way they smack their food.